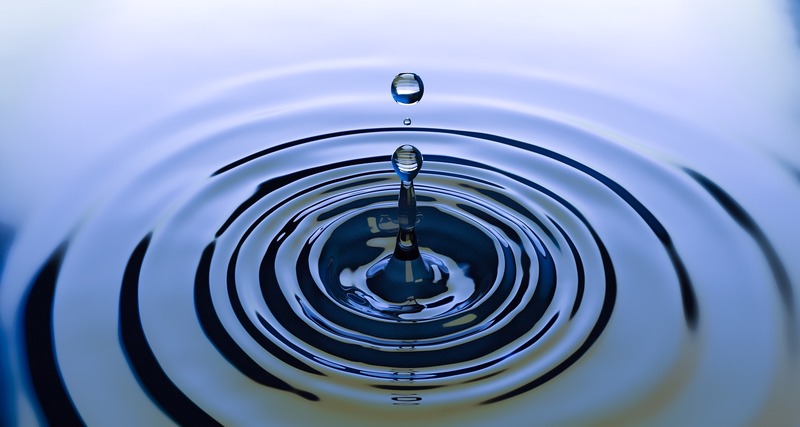 Home > News > The Deregulated Water Market: Could It Save You Money? The deregulation of the business water market on April 1st 2017 marked the largest change to the English and Welsh water industry since its privatisation nearly 30 years ago. Ofwat estimate collective bill savings of about £8 million in the first year of the new market, despite only 10% of eligible customers having engaged in the market! The government have opened up the water market to competition, meaning that businesses will now be able to choose their own water supplier, regardless of where they are located. Prior to April 2017, companies were supplied water by their regional water wholesalers who held a supplier monopoly over their region. Better customer service. As customers are no longer confined to a single supplier, water suppliers will have to work harder to attract and retain customers. Reduction of administration time. If your business has multiple sites in different regions, switching your sites to the same supplier will enable you to receive one combined bill for all your sites. One-stop utility shop. Yü Energy offer water supply to our gas and electricity customers, enabling you to manage all of your utilities in the same place, with one point of contact. Are you eligible to switch your business water supply? If you meet the following criteria, you can switch your supplier in the business retail market. You are a business customer supplied by an appointed company whose area is wholly or mainly in Wales AND using a minimum of 50,000 litres of water a year. Interested in testing the waters? Get in touch with us today! What’s The Difference Between An Energy Supplier And A Broker?